The Supreme Court has held that if there has been no consideration at all of the defence taken by the accused under Section 313 of the Code of Criminal Procedure, the conviction can stand vitiated. 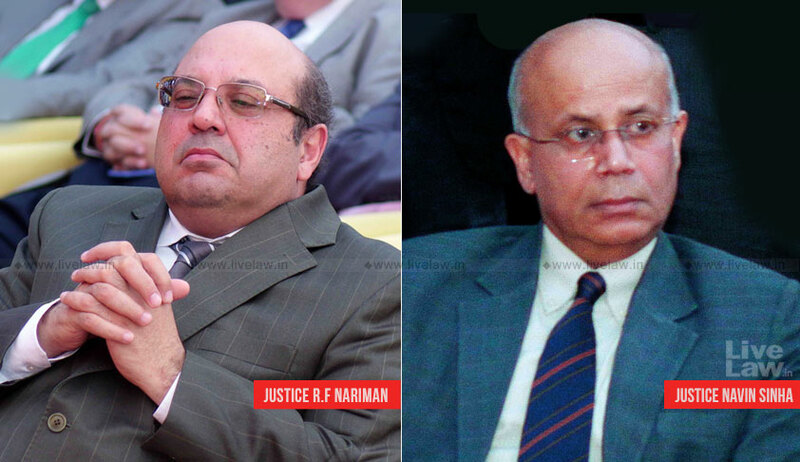 The bench comprising Justice RF Nariman and Justice Navin Sinha in Reena Hazarika vs. State of Assam, observed that a solemn duty is cast on the court in the dispensation of justice to adequately consider the defence of the accused taken under Section 313 CrPC and to either accept or reject the same for reasons specified in writing. A woman, who was convicted for the murder of her husband, had approached the apex court assailing concurrent verdicts of the trial court and the high court. In her 313 CrPC statement, she had stated that she was falsely implicated by one Manoj. She also said she suspects some other persons are behind the murder of her husband. On her appeal, the apex court bench observed that neither trial court nor the high court considered it necessary to take notice of, much less discuss or observe with regard to the above defence by the accused under Section 313 CrPC to either accept or reject it. “The defence taken cannot be said to be irrelevant, illogical or fanciful in the entirety of the facts and the nature of other evidence available as discussed hereinbefore. The complete non-consideration thereof has clearly caused prejudice to the appellant. Unlike the prosecution, the accused is not required to establish the defence beyond all reasonable doubt,” the court added. The bench also observed that Section 313 CrPC cannot be seen simply as a part of audi alteram partem, rather it confers a valuable right upon an accused to establish his innocence and can well be considered beyond a statutory right as a constitutional right to a fair trial under Article 21 of the Constitution, even if it is not to be considered as a piece of substantive evidence, not being on oath under Section 313(2) CrPC. The court then acquitted holding that she is entitled to benefit of doubt.